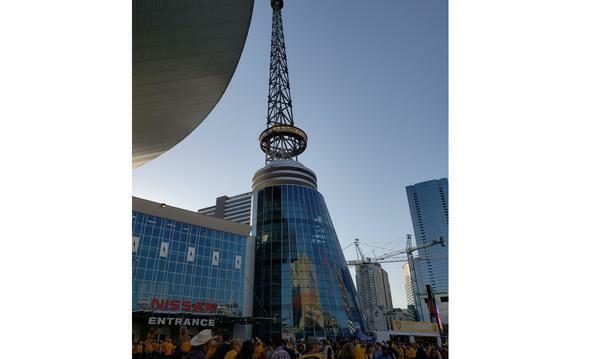 Having lived in middle Tennessee for about 20 years, I've experienced the same changes to the area that you have. 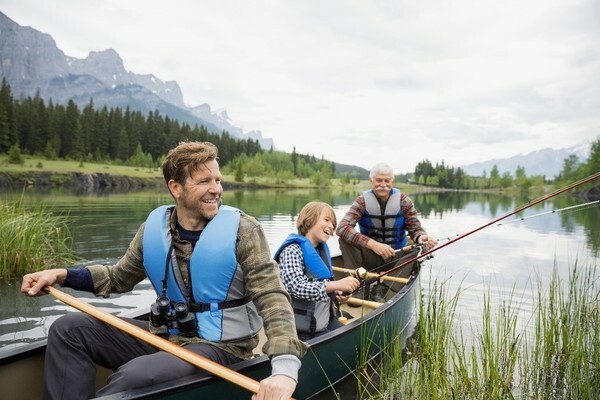 At the Patrick Brown agency, we're dedicated to helping you navigate through these changes in a way that's comfortable and easy to understand! Whether you grew up in the area or just moved here, we try to make the insurance process as simple as possible. 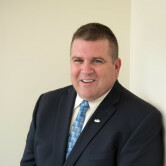 Give me a call at (615) 288-2086 and I'll be happy to answer any questions you might have. 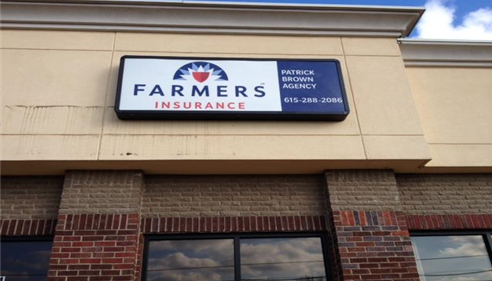 Why Patrick Brown Farmers® Insurance? At the Patrick Brown Farmers® Insurance Agency, we get it. We get that it's tough moving to a new place, and sometimes you need a little extra help. 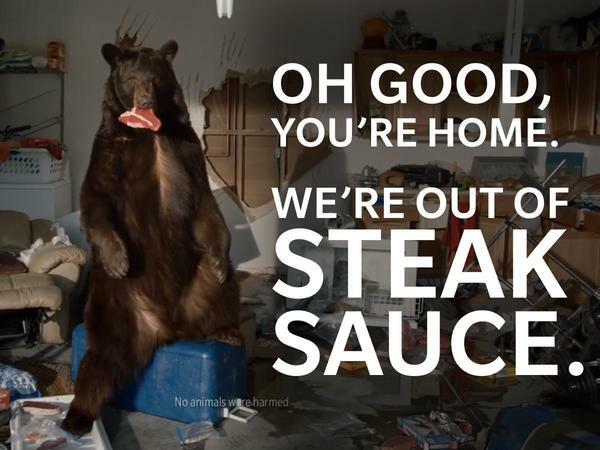 We get that after an emergency, getting back to normal can feel so far away. We get that buying a new home should be exciting, not stressful. 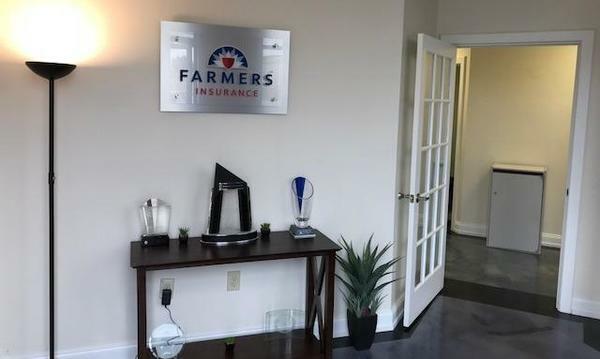 Come in, or give us a call to see how the Patrick Brown Farmers Insurance Agency can be a part of your life's changes. 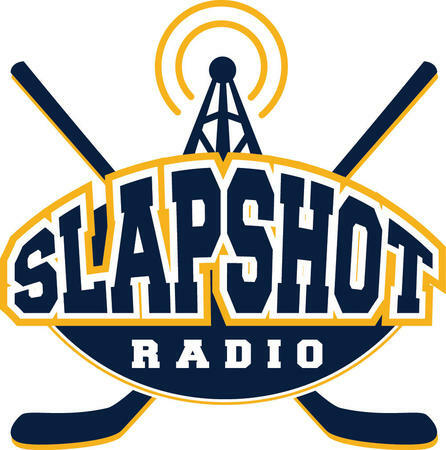 We are a proud sponsor of Slapshot Radio! 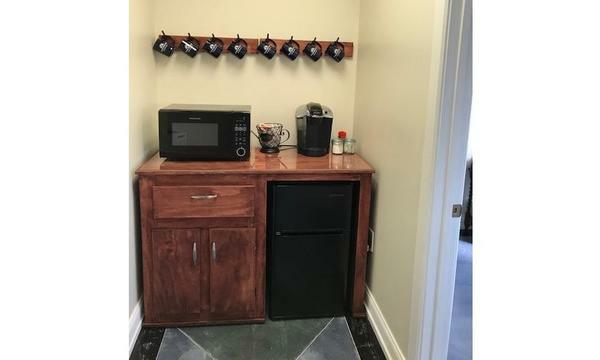 The place to find the best in shopping, dining, entertainment, home improvements, services, insurance needs, home design, medical, real estate, and anything else you might need when living in, visiting, or moving to the cities of Mount Juliet, Lebanon, Donelson, Hermitage, and other areas Just East of Nashville! Patrick has been an excellent example of "Value added". My experience with a different company was not good. I felt like just another number with nobody on my side to represent my specific needs and requirements. Patrick and Farmers has come along side me and listened to my requirements and circumstances and given me the correct options for my situation. My experience so far has been excellent and I'm working with an agent who lives close by and that's reassuring. Pat is a great hockey player and an even better agent. He and Mary Dillon were always there for any of our questions! 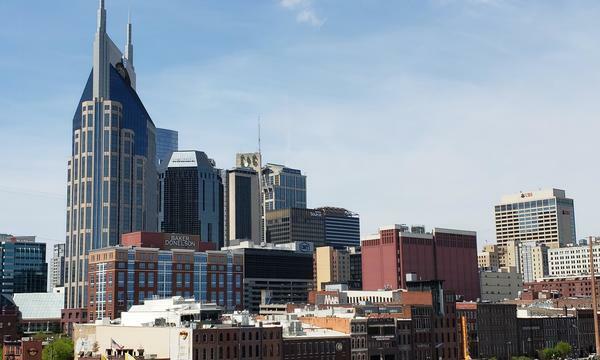 Great agency and very helpful getting me properly insured as a recent transplant to TN. Highly recommend! Patrick is A++. Friendly and a pleasure to work with. New but so far so good. 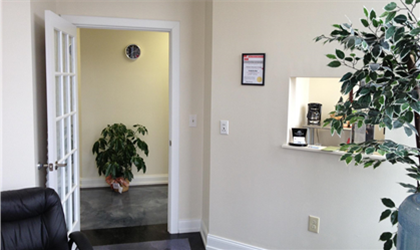 Stop by our office in the heart of Mount Juliet, TN and say hi. Welcome to Mary's office! She'll be happy to go over coverage with you. Our front office, where we provide plenty of literature on our policies. 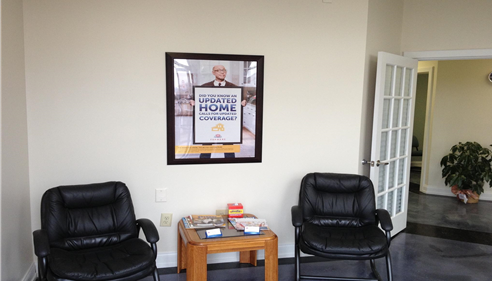 Our office welcomes you, and so does our team. Stop by for a cup of coffee. 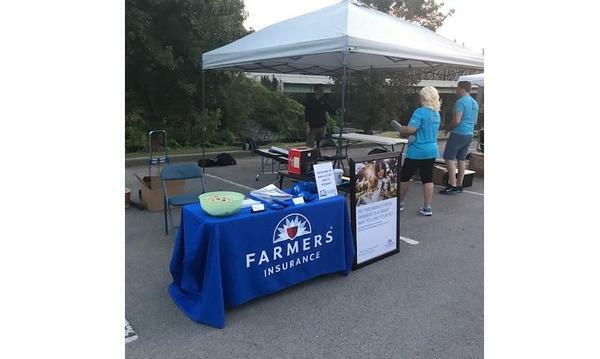 Our booth at a 5K. 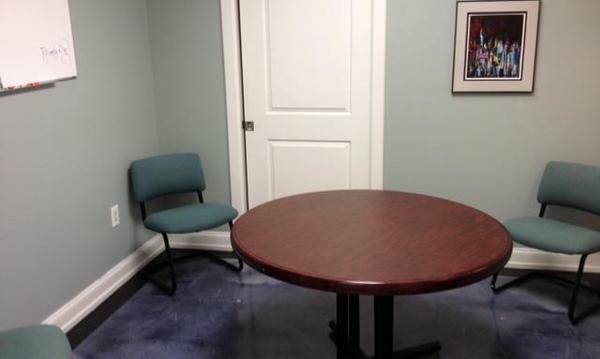 Come have a seat at the table with us, we'd love to chat!